Nestled in a valley along the Ohio River, the West End Village is on the cusp of a comeback. 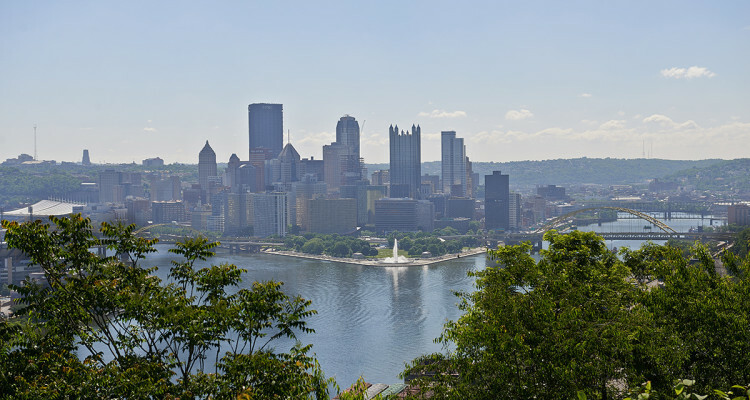 Just two miles from downtown, the community once considered a gateway to the city of Pittsburgh is striving to reclaim its place through the restoration of a vibrant main street that serves the 221 residents who live here. Today numerous businesses have moved into Main Street and continue to work together in promoting the area as a design district anchored by the success of James Gallery, Artifacts and Ceramiche Tiles. Delightful restaurants abide as well. The Village Tavern and Trattoria is a family restaurant famous for its huge portions, pastas and pizzas. Cafe 412 serves up locally sourced gourmet coffee, fresh made pastries and specialty sandwiches. The Pittsburgh Musical Theatre, one of the premiere training studios for youth dance, voice and theatre in the region, also calls the West End Village home. The West End Overlook Park on the hillside remains a popular place for walkers and skateboarders. The newly reconfigured West End circle has eased traffic flow considerably. Originally the Borough of Temperanceville, the community officially became the West End when it was annexed to the city of Pittsburgh in 1872. A bit of rebranding a few years ago lead to its new “village” moniker. The community continues to make positive gains assisted by its great location, location, location. 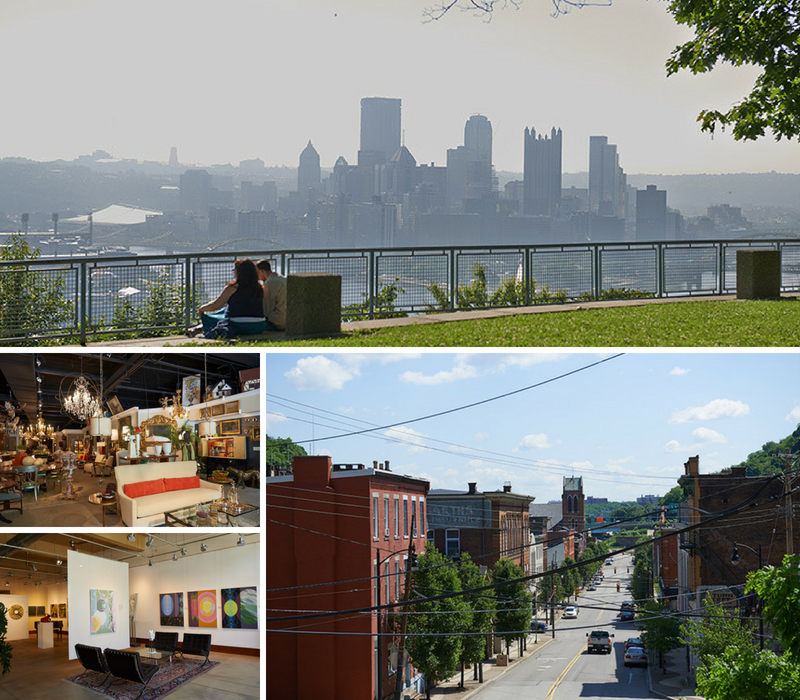 In 2009, the Urban Redevelopment Authority declared the West End Village as a Main Street Pittsburgh District.